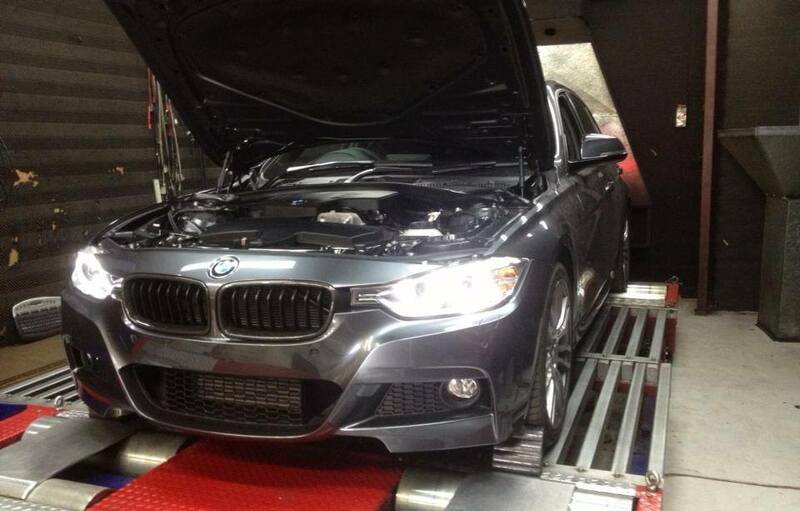 Get Gruppe M CF Intake Systems for BMW N20 @ ModBargains! 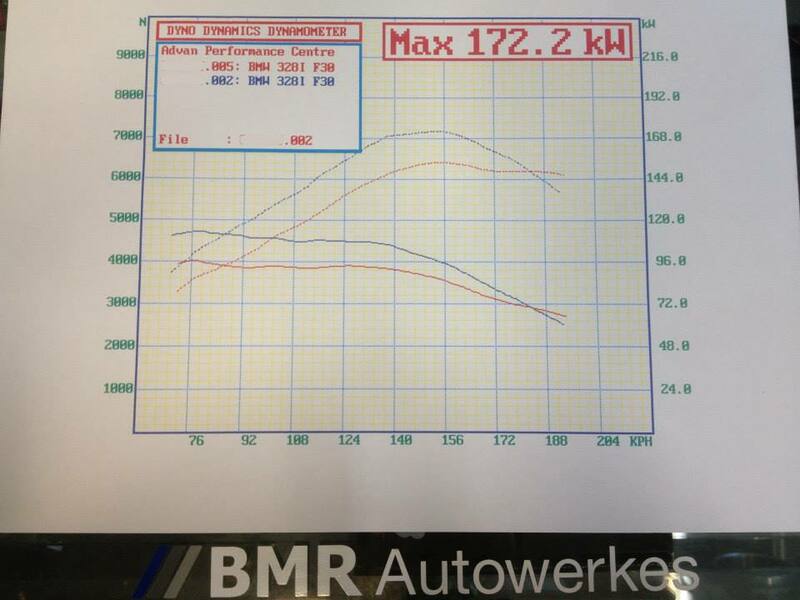 Get the best deals online for all Gruppe M CF Intake Systems for BMW at Modbargains.com or talk to one of our Modification Experts @ 714-582-3330 today! 60,000+ happy customers to date. 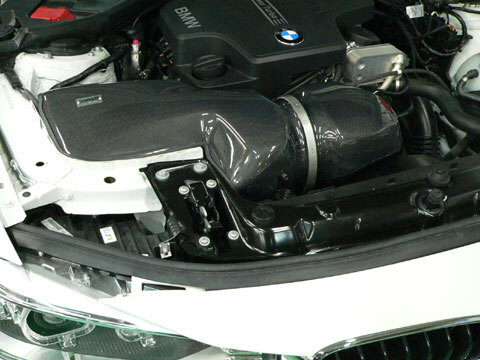 The GruppeM Carbon Fiber Ram Air Intake System for BMW 428i, 228i and 328i is made to bring out the most possible power and torque of your N20 motor at higher rpm's. The N20 is known to be a bit underpowered in the mid to high range when you're really stepping into the throttle; that is why this intake system was engineered to scoop and force air from behind your grill into the intake system for more efficient and cool air being transported into the combustion chambers of your motor. This GruppeM Intake System, along with providing power and torque, provides you with an all-out amazing finish and durability that you can trust for the life of your car. 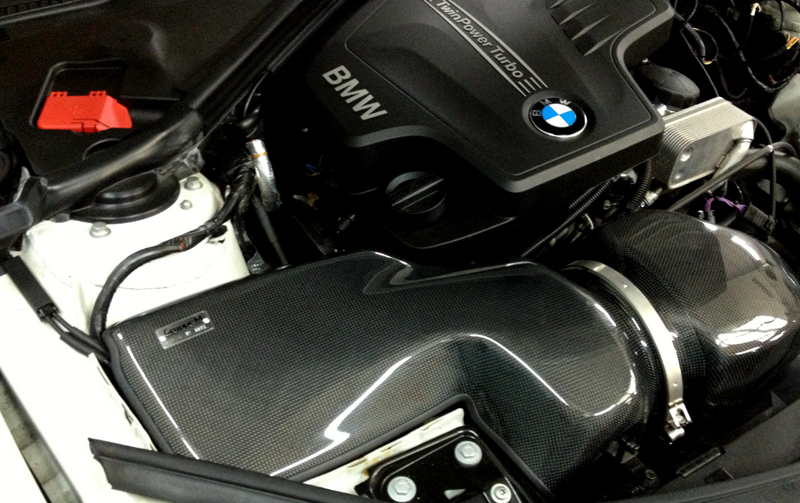 The carbon fiber pieces are all precisely made by hand in order to give your car that bit of uniqueness that sets it apart from the rest. 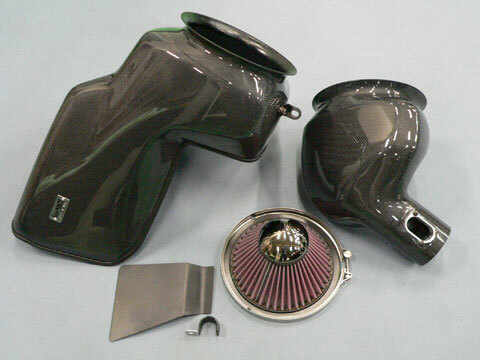 A glossy clear coat is also applied to the airbox portion of the system to give it a shine that will last. So if you are ready to increase both the performance of your N20 motor and the appearance of your engine bay with the GruppeM Carbon Fiber Intake System, call ModBargains at 714-582-3330 to make an order or have any questions that you may have answered by our Experienced Modification Experts. 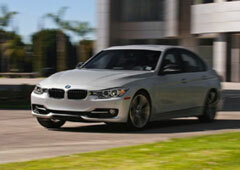 Interested in the GruppeM Carbon Fiber Intake System for BMW F30, F32 and F22? Give ModBargains a call at 714-582-3330.